Rock-N-Jocks just released this Montreal Expos Custom New Era 59/50 Fitted hat just in time for Spring. 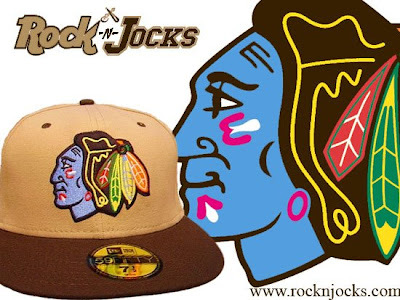 This is a custom design only done by rocknjocks.com with New Era, MEANING THIS IS THE ONLY PLACE YOU WILL EVER FIND THIS HAT!!! This hat has a white front, hot pink sides, and a teal back. The bill of the hat is all teal. 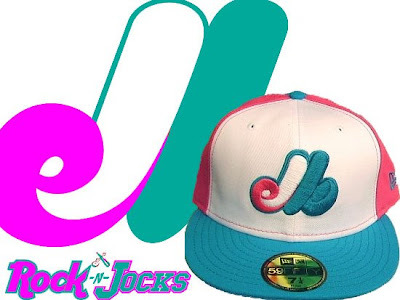 The embroidered "Expos" logo is hot pink, white and teal, and outlined in teal. The back of this hat has the embroidered m.l.b. logo in white, teal, and hot pink. 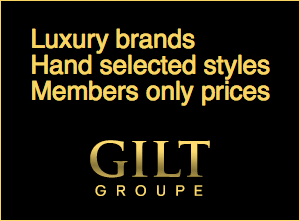 This is only limited to a total of 35 pieces!! !